If you've considered buying a car online, you're probably going through this unique process for the first time. While there are several similarities to the traditional dealerships, there are certainly several factors you should be aware of ahead of time. 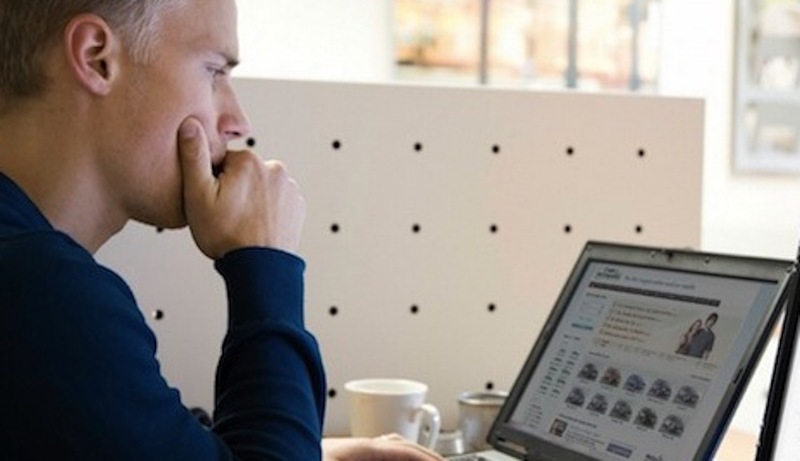 Before you make the purchase, see three ways you can prepare to purchase a car online. This advice should make the simple process that much easier and stress-free! This doesn't apply exclusively to online car buying, but it's especially important when you're making that purchase on the web. There's typically less (if any) haggling when you're shopping online, and you're going to have to be prepared to take the dealer's initial offer... or potentially lose out on the specific car. In these instances, a potential buyer may feel pressured into stretching their budget to secure the vehicle. This is possibly the worst thing you could do while shopping for a car, as there are plenty of potential ramifications down the road. If you're unable to make your car payments on time, you'll certainly see your credit score drop dramatically. Furthermore, you could be getting yourself into a legal mess. It's best to avoid these issues and stick to what you can afford. There's no reason why you should compromise your future finances by making an impulse decision. Before you make a purchase, make sure that you've established your entire financing strategy. You'll want to get opinions from multiple sources, whether it be a bank or credit union, and you can rely on online auto-loan comparison tools to better understand whether you're getting a fair deal. 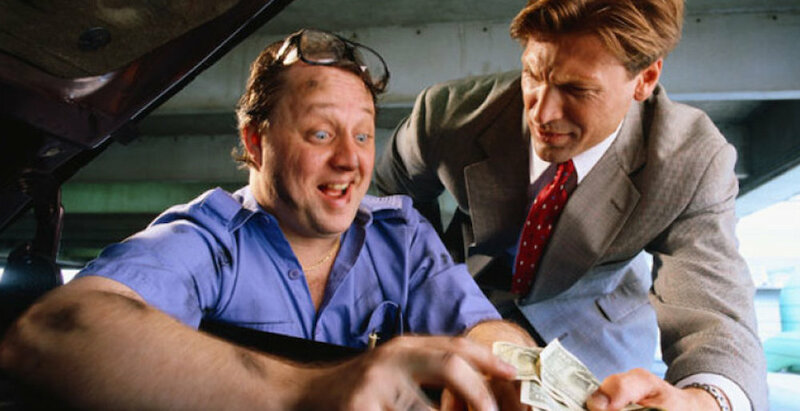 "Always shop the rate around to your own banks or credit unions, so you can operate like a cash buyer, skip the financing part with the dealer altogether and stay focused on the price of the car," Carroll Lachnit, an editor on Edmunds.com, told Naomi Mannino of BankRate.com. Furthermore, you shouldn't feel any pressure to make a rushed decision. Sure, these online dealerships don't have an endless supply of inventory, but your selection isn't as limited as it would be at a dealership. If you can't agree upon a reasonable price for the vehicle, move on. You'll eventually come across a deal you like. Speaking of the price tag, make sure you determine a fair asking price for the vehicle before you start the buying process. You can compare the car's value from various dealerships or automotive websites to determine what you should be expecting from the price tag. Make sure you don't limit yourself to one particular website or source, as an assortment of prices will give you a better idea of what's fair. "Use these differences to develop a good working price range when dealing with the Internet sales managers, and you will be able to spot the best deals you are offered," Joe Webb, the founder of an automotive Internet sales training firm, told Mannino. After establishing which vehicle you want to target and the corresponding price, you'll want to account for some additional charges. Depending on where you purchase your vehicle, there may be an assortment of fees that accompany the purchase of the vehicle. You'll want to be aware of these various charges, whether they be destination fees or processing fees. While they're likely one-time charges, you'll still want to account for this in your budget. 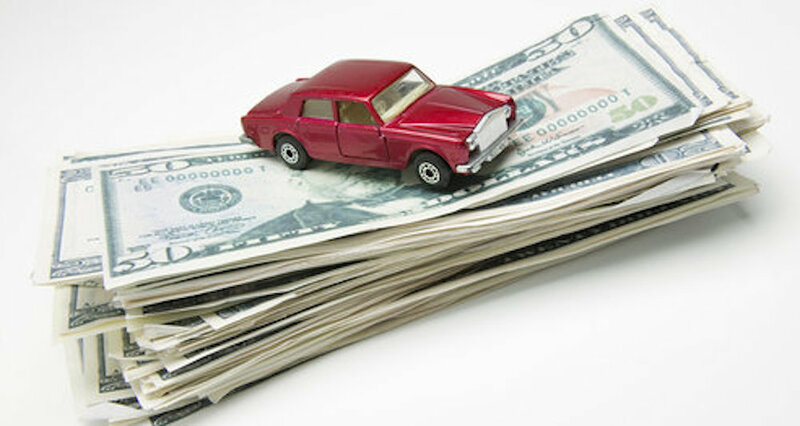 You should also take the time to research the typical repair fees that accompany a specific vehicle. If your budget is limited, you'll want to avoid vehicles that are prone to a visit to a mechanic. You don't want to find yourself avoiding the mechanic to save money, or reversely, you don't want to skip your monthly car payments so you get your car fixed. You won't be able to determine a specific amount of money you should be putting aside, but you should at least be accounting for these potential repairs. Spending the time to learn each specific feature and capability of a particular vehicle may seem like a bore, but it's essential that the customer does their research before shopping for a vehicle. You'll logically start by determining what type of vehicle you'll be targeting. If you have a large family, you'll want to avoid a small sports car. Furthermore, if you have a lengthy commute, you'll probably want to target a vehicle that delivers a solid fuel economy. Without this necessary information, you may find yourself disappointed with your final purchase. You should provide yourself with some sort of flexibility when you've decided that it's time to buy, but it's best to focus in on a vehicle that caters to all of your needs. Once you've determined the type of car you want to target, you'll want to establish a specific brand or model. To get a better understanding of what each vehicle offers (and doesn't offer), you should check out vehicle reviews, including complaints. While we'd never suggest limiting yourself to only negative feedback (after all, there may be some customers with an unfair grudge or vendetta), these reviews can help you understand the nuances of the car. Finally, if you're one to resell your vehicle after a couple of years, you'll want to explore the depreciation rate of your targeted car. The value of a vehicle drops around 20-percent the moment it's driven off the lot, according to CarsDirect.com and that value will continue to drop 15-percent over the next five years. While there's no way to avoid this reduced value, you can still anticipate the devaluation. If you're looking for maximum value for your resold car, it's best to target a vehicle that can deliver such a price. Of course, while you're doing your research, you shouldn't be afraid to visit a local dealership to give a car a test drive. Getting behind the wheel of a car is the perfect way to determine whether a targeted vehicle is for you. Purchasing a car online should be enjoyable and stress-free. After all, the whole intent of purchasing on the internet was to avoid the hassle of a dealership. The entire process can be quick and easy, just make sure you take our previously-mentioned advice.